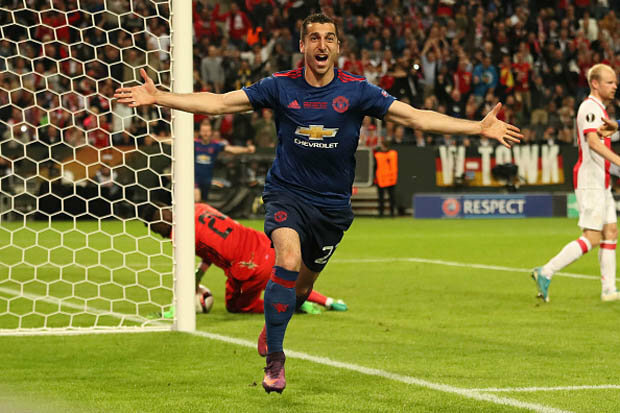 Manchester United proved that they were too much for Ajax to handle last night. 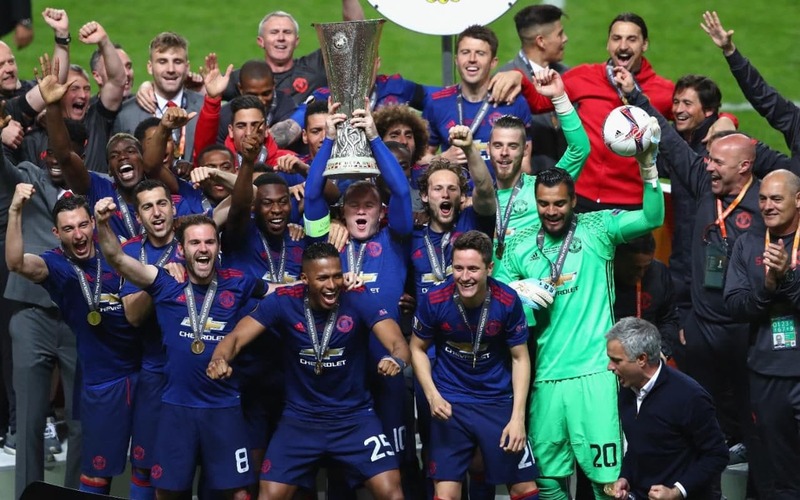 United put on a defensive clinic and they won 2-0 they were crowned the 2016-17 UEFA Europa League Champions. United was playing with heavy following the tragic incident of the bombing attacks in Manchester. It was quite obvious that Jose Mourinho was focused on winning the game last night. Man United had a team full of experience.Their middle field had Paul Pogba, Henrikh Mkhitaryan, Ander Herrera, Marouane Fellaini and Juan Mata. Ajax countered by putting out a team whose average age was 22 years old overall. The tone of the match was set very early on. Paul Pogba took a shot and it got deflected to give his team the lead 1-0 in the 18th minute. Pogba had an influence on the entire game for Manchester United you could tell that he was motivated. Just recently he lost his father he was playing with a heavy hearts. Henrikh Mkhitaryan killed the game off early in the second half. Mkhitaryan delivered a lovely over the head flick off a corner to make it 2-0 in the 48th minute. Ajax dominated the game only by the numbers on paper but didn’t translate over to the game. They had 17 shots. 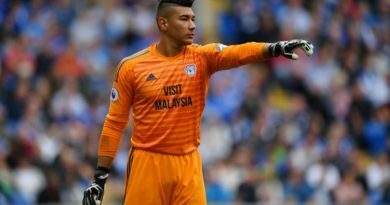 However, they could not convert their chances three were on target five were off target and nine blocked shots. Compared to United they had six total attempts, four shots target, one-off target and one blocked shot. This was the best game that Manchester United played all season. Due to the simple fact that United was very aggressive to the ball from start to finish. If they played with this intensity, they could have had a different result in the Premier League this season. Manchester United played the best defense of the season. Ajax created constant pressure but they couldn’t do anything once they were inside the box. Manchester United took care of business as expected. 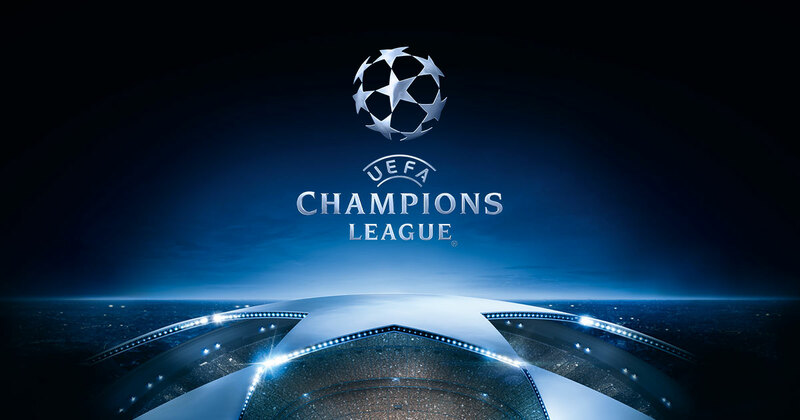 Going into this season their goal was to get into the UEFA Championship League next season. They achieved this by winning the UEFA Europa League title.